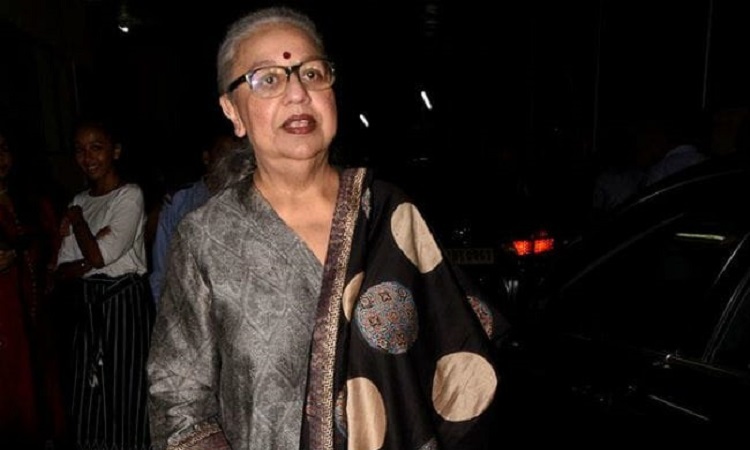 Veteran writer Honey Irani, the maternal aunt of director Sajid Khan who has been accused of sexual harassment, says it's important not to "mock" the #MeToo movement. "It's sad that now that women are talking, most people don't listen, and ask why did you not speak up then? Well, this is exactly why, when you can't deal with it now, imagine how could you 10 or 15 years back. If you can't support this movement fine, but please don't mock it, the "Kaho Naa... Pyaar Hai" writer tweeted.